I can work now, but I’m worried about the future – what if my pain gets worse as I age? Will I be compensated for that? 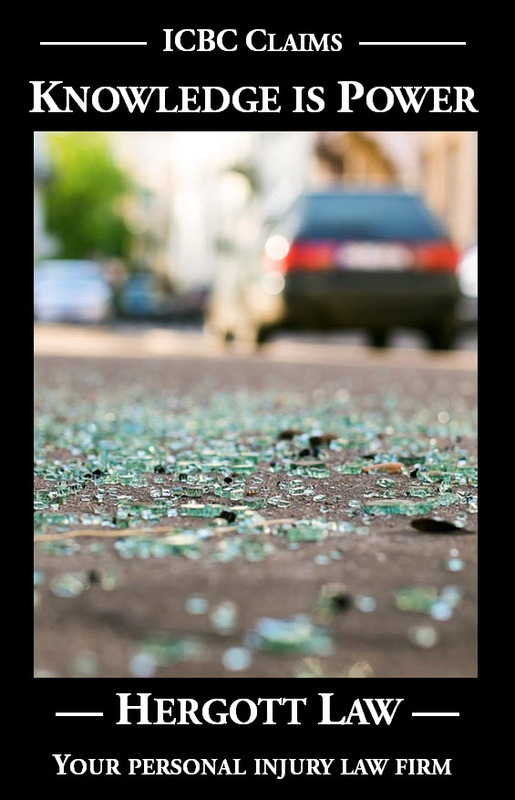 In the 2016 case Deol v Sheikh (2016 BCSC 2404), the plaintiff was a young woman who suffered injuries in a car crash. She had some pre-existing pain from a previous collision, but had been back to work on a full time basis until just prior to the subject crash, which occurred while she away from work with a disc herniation. She was not able to work for a few years after the subject crash, but eventually returned on a full-time basis. She then worked full time for about 18 months, relying on vacation time and sick days to get by. Just prior to trial, she reduced her work schedule to four days per week in order to meet her workplace’s productivity requirements. the positive contingency that but for her 2012 injuries, the plaintiff would have earned a promotion over the years that would pay a higher salary. Obviously no single approach fits all, as each case must turn on its own facts and contingencies. Nevertheless, there is some merit in consistency of approach so as to provide some predictability for parties and to assist in settlement of these cases. It does not go unnoticed that this Court is hearing more and more cases where the central issue appears to be the measurement of damages for loss of future earning capacity in circumstances where the plaintiff is currently employed but has a chronic pain condition creating a real and substantial possibility of loss of earning capacity in the future. Given Ms. Deol’s pre-existing condition prior to the 2012 Accident, but also her young age and the increased pain sensitivity caused by the 2012 Accident, the fact that she is currently only able to work four days per week but after the 2006 Accident had been able to return to working five days per week, and all of the positive and negative contingencies I have mentioned, I find that her damages for loss of future earning capacity caused by the 2012 Accident can most fairly be assessed as $100,000 which is roughly just over 1.5 times her current salary but rounded up to factor in any loss of other benefits.